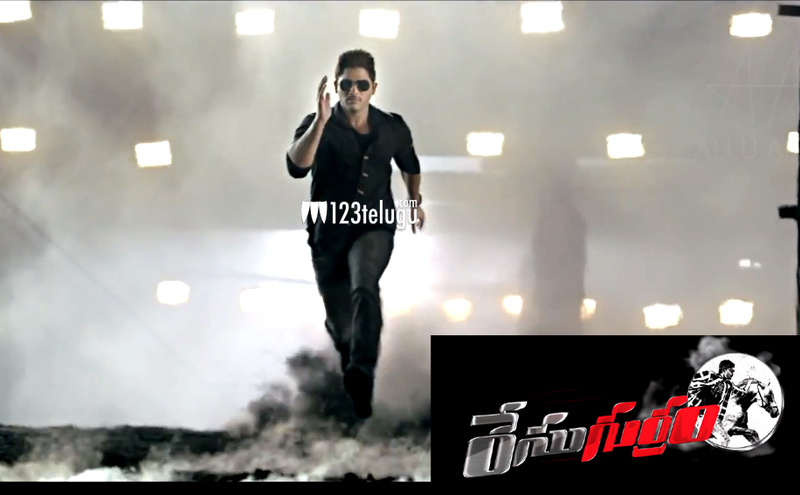 Allu Arjun, Shruti Haasan starrer Race Gurram is fast nearing completion. Currently, the film is being shot in Hyderabad and some scenes were shot on Allu Arjun and Shruti Haasan today. After a short break, the film’s next schedule will be shot from January 5 onwards and with that schedule, majority of the shooting is going to be wrapped up. Popular Bhojpuri actor, Ravi Kishan is reportedly playing a negative role in this action entertainer whereas Saloni is playing an important role. Surender Reddy is directing the film and Nallamalapu Bujji is producing the film. S S Thaman is scoring the music. The film is expected to hit the screens in early 2014. Meanwhile, Allu Arjun’s next film in Trivikram Srinivas’ direction will go on floors either in late January or early February. The duo had earlier teamed up for Julayi, which went on to become the biggest hit in Allu Arjun’s career.